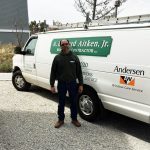 Ron Wardell: “Hardworking” - A. Richard Aitken, Jr.
Ron has proven to be an invaluable member of the Aitken team in his 20 years with our company. 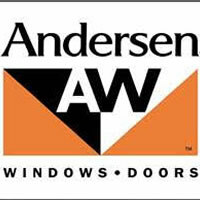 His knowledge combined with excellent customer services skills mean he is our most requested Andersen technician. 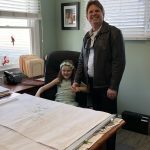 He has established relationships with many customers and has generated repeat business on occasions too numerous to count.